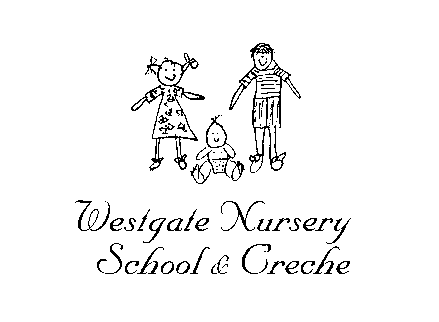 At Westgate we see learning opportunities everywhere – even in day-to-day routines. Breakfast is a time for the children to communicate with adults and peers, practicing conversations (and learning to LISTEN to answers!) and sharing news and ideas. It is a time to enhance relationships with friends, gain confidence in speaking in front of a (very small) audience, and to practice manners. We learn patience while waiting for the toast to cook; turn-taking while we wait for the milk or Marmite; and sharing when we hand out crockery and cutlery to our friends. The children can not only develop their gross and fine motor skills by serving their own breakfasts; they also experience the joy of independence when they successfully pour their cereal and milk or spread and cut our toast by themselves for the first time . And yes, we increase our familiarity of shapes by asking for toast to be sliced into squares, rectangles and triangles! In our most recent breakfast morning the children were especially proud to serve their own homemade granola to their parents. Served with milk or natural yogurt (children’s choice), this alternative to cereal went down a treat! Preheat the oven to 150C, and line a baking tray with greaseproof paper. In a large bowl, mix the oats, cinnamon, coconut oil and syrup until the mixture becomes sticky. Pour onto the baking tray and spread out. Bake in the oven for 45 minutes, turning once to ensure the granola doesn’t burn. When the granola is cooked add the dried fruits and stir through. We used dried apricots, sultanas, mixed currants and banana chips – all chosen by the children of course! When cool. serve with yogurt or milk. * At Westgate we are honey and nut free, as these are common allergens in young children. If making the granola at home, nuts and honey could also be added. Thank you to all of the parents who joined us for our latest breakfast morning – we really appreciate you taking the time to join us and the children in sharing the most important meal of the day!